"King Tut. Could've won a grammy, buried in his jammies." Steve Martin's wild and crazy spin on the King Tut phenomena that swept the United States when the amazing artifacts first came to American soil in the 70's, was more important to a then not-quite-teenager than any old fuddy-duddy science museum exhibit. Of course with age, comes wisdom. This Sunday, January 27, is the last day to road trip to Portland to catch the ancient spread. It's been on display since early October, but Sunday it vanishes. And it's not coming back, either. There are 5,398 total pieces in the exhibit including the golden throne which has NEVER been out of Egypt until now and the country has pledged once it gets back home, it will NEVER leave Egypt again. Great care has been painstakingly given to make sure these artifacts are presented as they were when first discovered in 1922 by archaeologist Howard Carter. Ticket information and more here. In this unique and richly interactive exhibition, witness the history of the Tutankhamun tomb excavation by seeing the objects as they were upon discovery. 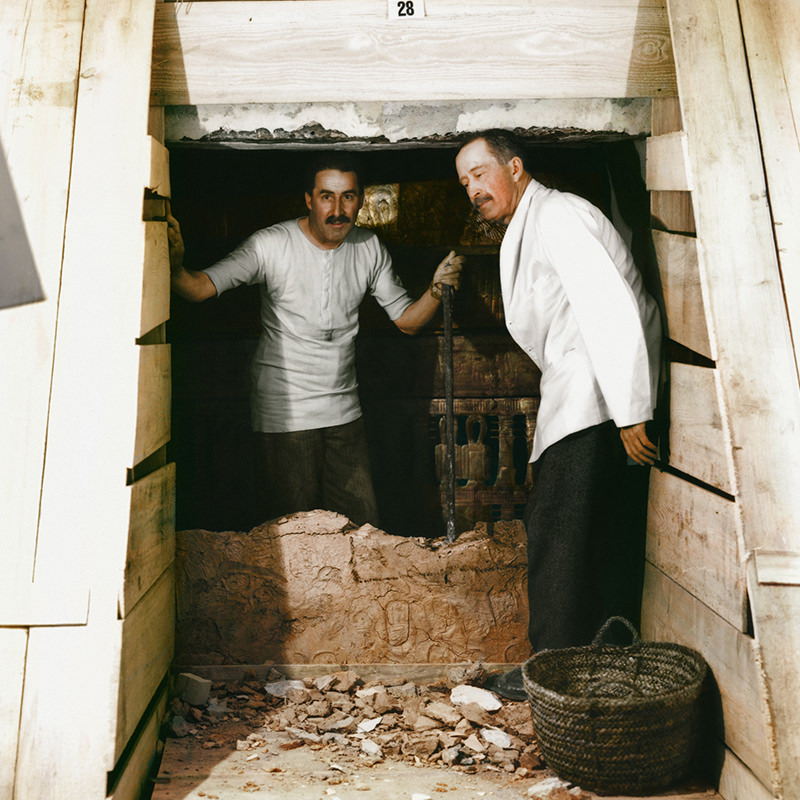 Based on the diaries of archaeologist Howard Carter, and key primary sources including original photographs, this multimedia-packed exhibition chronicles every twist and turn of the historic discovery in vivid detail. 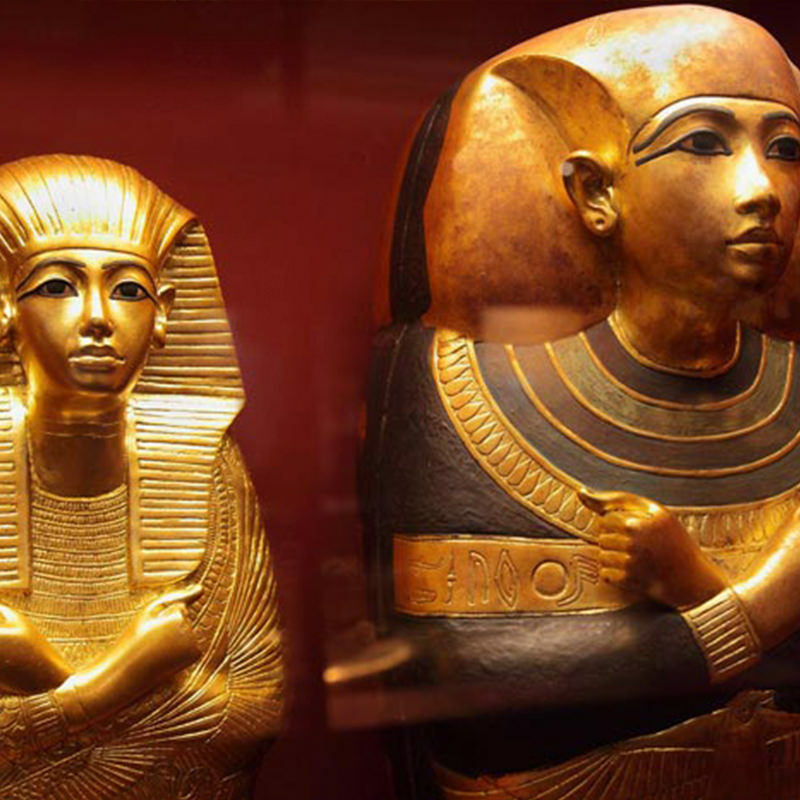 Over 1,000 artifacts were scientifically reproduced for this exhibition by Egyptian artists in consultation with renowned Egyptologists, and include King Tut’s funeral mask, golden shrines, sarcophagi, wall paintings, and more.